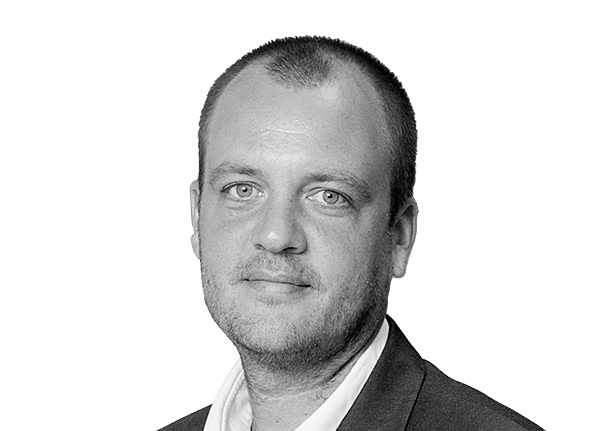 Peter joined Hitachi Consulting in August 2015 as the leader of the City data Exchange in Copenhagen. Peter is no stranger to the initiative as he was leading the tender process from the client side where he was the Smart City Manager at the triple helix organisation CLEAN. He is a well know smart city expert and has presented at several large international events including the Barcelona Smart City Expo, Smart to Future Cities in London and at the EU-China Smart City collaboration event in Beijing where he represented the City of Copenhagen. Peter also have more than 10 years of international consultant experience from the EU Commission, EU Parliament, OECD, Nordic Innovation Center and Danish government institutions. His expertise is in regional innovation systems, sector competitiveness studies and smart cities. I would love to know if you use it, so drop me https://topspying.com a line in the comments.